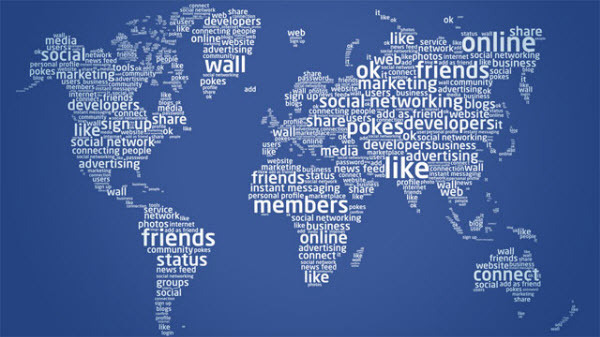 Searching through the latest and greatest updates on tech I came across and read this awesome piece of information by Josh Costine, a technology journalist for TechCrunch techcrunch.com concerning global translation for Facebook pages. Within the reading he discusses how when Facebook pages today are in the language they were created in. Now though pages can be seen by a visitor’s own language and bring about a whole new era of marketing for company’s. Ads can seen by many more people who all speak different languages and help connect them with these Global Pages. Even without thinking about the money and business aspect of all of this it’s a great tool to simply bring people around the world together. Reading the end of the last paragraph really hit home for me since I am of South Korean descent and in the words of Josh Costine, “When you discover you and an Angolan / Afghani / Argentinean kid both Like the same Norwegian metal band, you see how similar you are and racism seems pretty stupid.” Applying this to my own life in social media using this new technology can both bring revenue and connection of people up to a new level for the social outlets. My own campaign for Facebook could not only have U.S. citizens reading the posts and updates but reading them in spanish, german, korean, and so many more languages. Brainstorm Skis is an even better example since, although having business in the U.S. why not shoot for the rest of the world? Great skiing slopes aren’t just here but everywhere. Having a Global Page for other ski fans to be able to actually read could be a key part in getting that business over seas someday. And it also helps to show that anyone could have the same interests as you do. This entry was posted in Social Media...what's the new tech all about?. Bookmark the permalink.